This arrangement from Singing Dog Studios features energetic Afro Cuban jazz instruments with sweeping brass leads, wandering double bass and playful, exotic Cuban rhythms. Mischievous, uplifting Latin jazz and its winding melody takes you straight to the back alley ways on some Caribbean port town or the beaches south of Cancun. 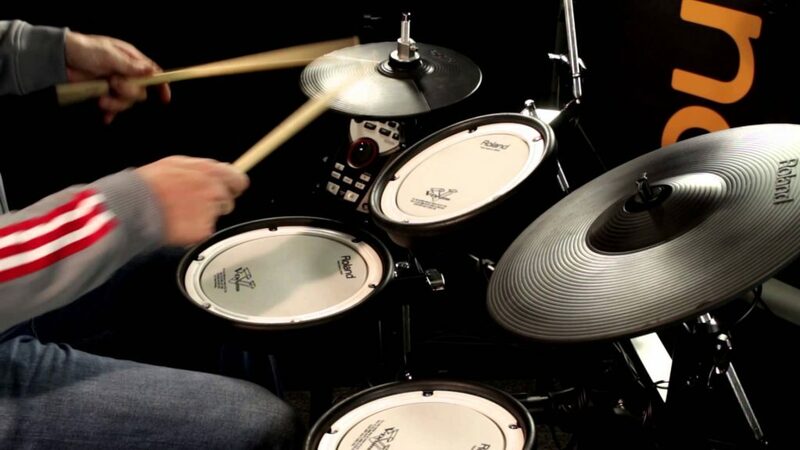 It’s the perfect soundtrack or backing track to set just the right mood for your next project. 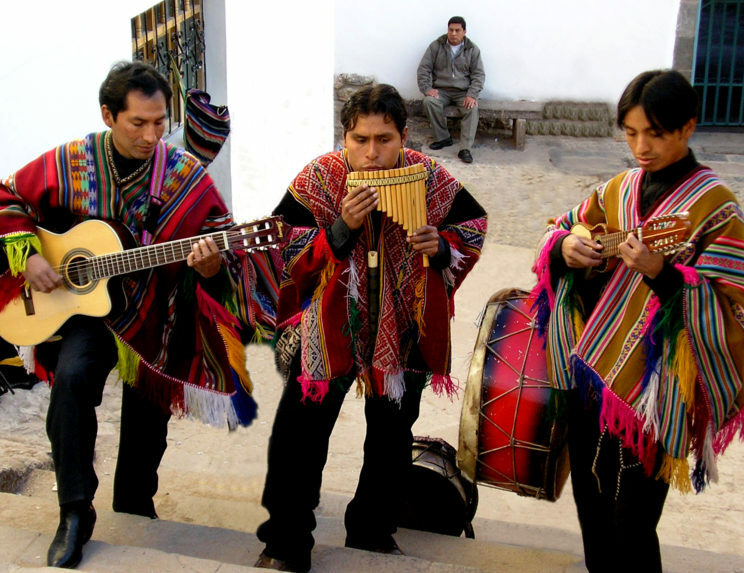 Singing Dog Studios brings you this adaptation of a traditional native folk song takes you to the back street of Lima, the foothills of the Andes, or up to Machu Picchu. This arrangement is true to the style of the music of this region that features unique rhythms, melodies, song structures, and instruments. Take a trip to south of the border with this Singing Dog Studios adaptation of a traditional melody. This arrangement is the perfect sound track or music bed for your next project. This is a traditional son jaliscience that has the sound of a traditional mariachi from Mexico. Typically, this type of song is heard at Mexican restaurants. 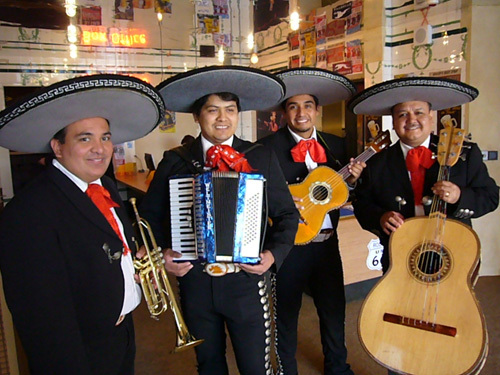 An upbeat and fun Mariachi style track best suited for jingles, advertising, cooking videos, entertaining cultural presentations about Mexico, and more! This arrangement features multiple instruments including the traditional instruments of the area in addition to some more modern instruments. Its winding melody takes you straight to the back alley ways on some Caribbean port town or the beaches south of Cancun. 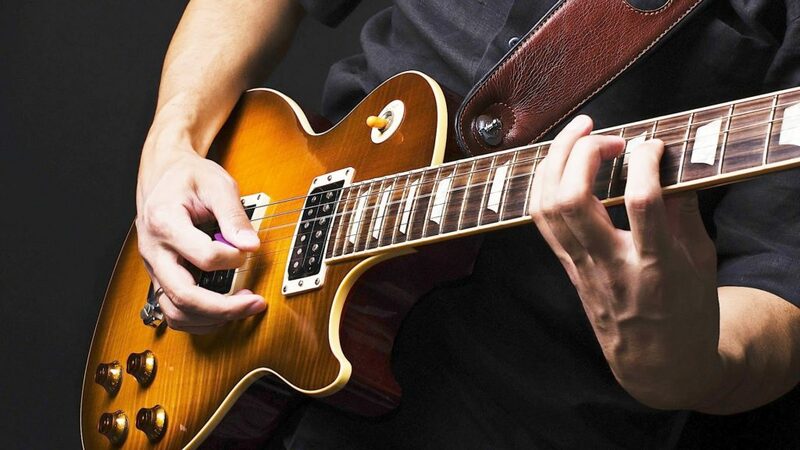 It’s the perfect soundtrack or backing track to set just the right mood for your next project.